It’s time for another mattress battle! 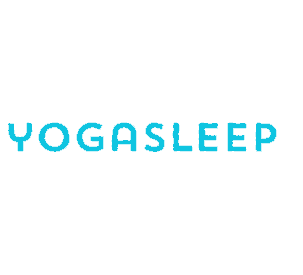 This time we are pitting the heavy hitter Casper vs. newcomer Yogabed. Both of these mattresses are designed with the masses in mind. 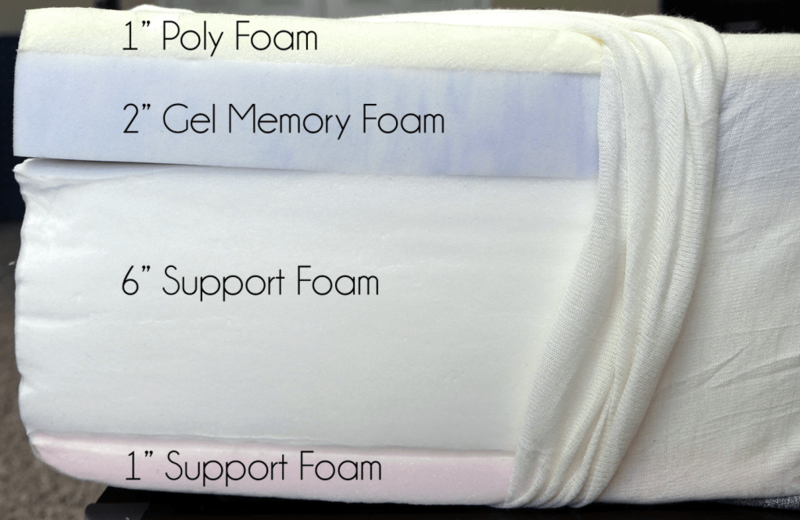 Their comfort, feel, firmness, and support aim to please all types of sleepers. 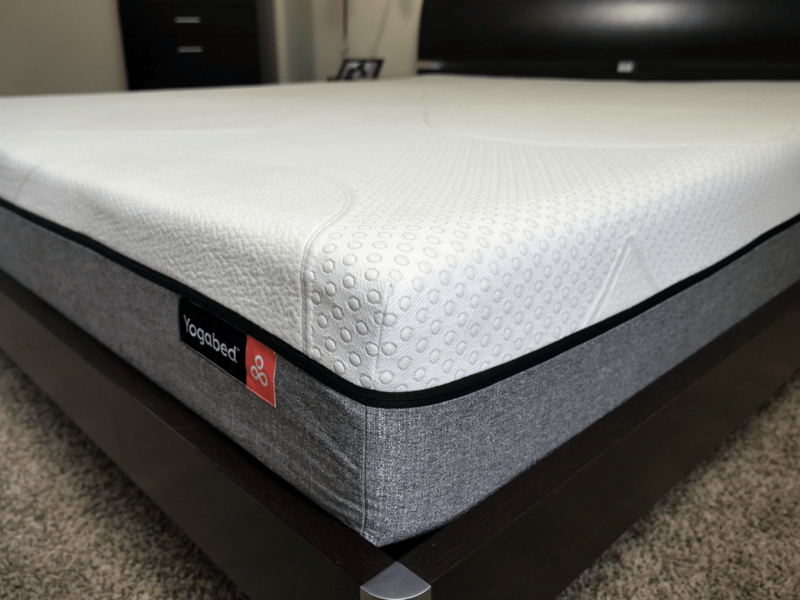 Read on for our full Casper vs. Yogabed mattress review below. 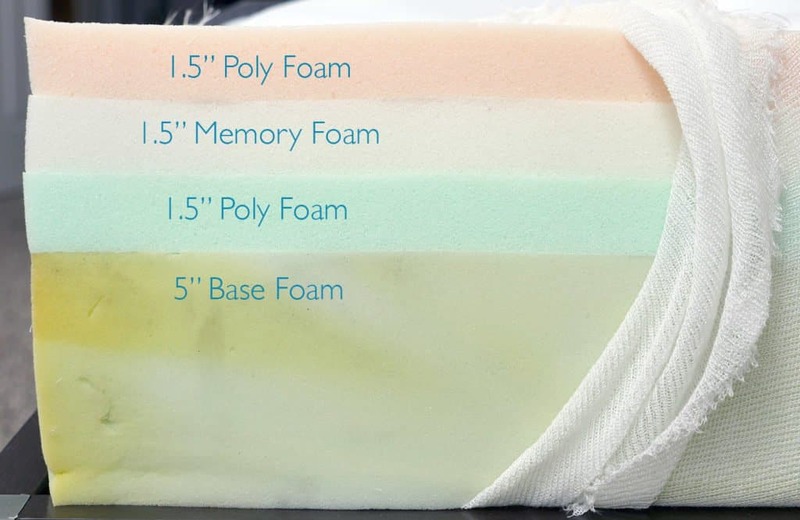 Casper uses 4 different layers of foam in their mattress. This makes the Casper a hybrid mattress. The differing layers of foam help to provide an ideal balance of comfort, support, and cooling. The cover of the Casper is 2-tone, you have simple white on top and a dark’ish grey running along the perimeter. The top portion of the Casper’s cover is all white, has nice padding, and is a stretchy fabric. 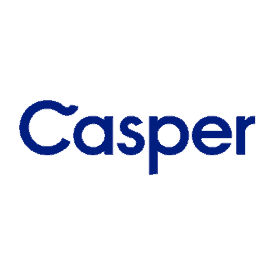 The Casper is one of the softest online factory direct mattresses I have reviewed. It comes in at a 6 out of 10 on the firmness scale (where 10 is the most firm). When you initially lie down on the Casper you experience a truly delightful comfort and softness. The combination of the latex foam and thicker cover makes for a nice experience. There’s a moderate degree of sinkage creating a notable “hug” around your body. It’s not as pronounced as 100% memory foam, but it’s certainly there. In a normal lying down position I sank 1-1.5 inches into the foam. 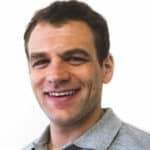 Bear in mind I am a bit on the lighter side for a guy at 145 pounds. In terms of support the Casper does a good job in pretty much any sleeping position. I’m a stomach sleeper and my wife is a side / back, both of us felt like it had strong support across the board. The Yogabed mattress is also a hybrid mattress. Yogabed uses 4 different types of foam to achieve their balance of comfort, support, and cooling. The top layer of the Yogabed is 1.0″ of Yoga Instant Response Foam. This a proprietary foam developed, designed, and created for and by Yogabed. As the name suggests, it is highly responsive, meaning it quickly adjusts to your body as you move around during the night. It feels and reacts similarly to latex foam in bounce and comfort. The 2nd layer is 2.0″ of YogaGel. This is another custom developed and designed foam from Yogabed. It provides deep compression support and cooling for the mattress. The gel helps pull heat away from the top layers and disperses it. 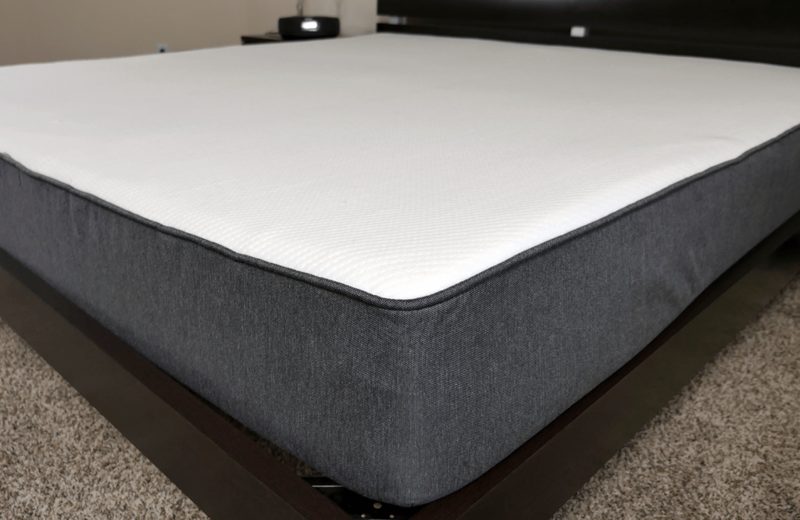 The 3rd and 4th layers are 6.0 and 1.0 inches (respectively) of high-density support foam designed to provide a solid foundation for the mattress, while remaining breathable. Aesthetically speaking the cover is quite different. As you can see from the images below, the design is unlike most mattresses. While the style of the Yogabed is cool, it’s not nearly as cool as their easily removable cover. Note the zipper running halfway up the mattress along the edge. This zipper runs along the entire edge. You can quickly unzip this and detach the top white portion of the mattress cover. This cover can then be dropped into a standard washer for easy cleaning. It only takes around 30 seconds to put the cover off and on. Pretty cool in my book. The Yogabed is a 6.0 out of 10 on the firmness scale. The top layer of Yoga Instant Response foam creates a nice bounce. It’s a bit bouncier than Casper. Based on feedback from my readers, you’ll likely either love it or hate it. Sinkage is moderate. A normal lying position yields 1-1.5 inches of sinkage (bear in mind I am 145 pounds). There is a slight hug around your body, but it’s not as pronounced as the Casper. The overall feel is fairly balanced. Support was good in every position. My sleep test included stomach, side, and back positions, all of which were well supported. Shipping – free within the continental US, 3-10 days, comes in a box.